Belly fat equal to hormones plus lifestyle. If both of them are imbalance, that is when you will not start to lose belly fat. If either one is out of balance, that is when the fat will start to be stored around the mid section of your belly. Belly fat can also mean high insulin level, high cortisol, low estrogen and low progesterone. Why are you not losing belly fat? 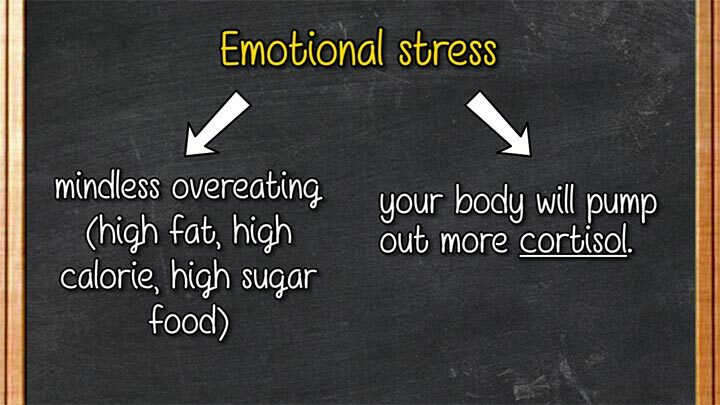 One of the most common reasons why you struggle to lose belly fat is due to stress. Emotional stress, sleeping habits, exercise routine and food habits are the different types of stress that causing you not losing belly fat. If you are living in a stressful lifestyle, it can lead to mindless overeating, you tend to crave for high fat, high calories, and high sugar food. That is just one part of the equation. 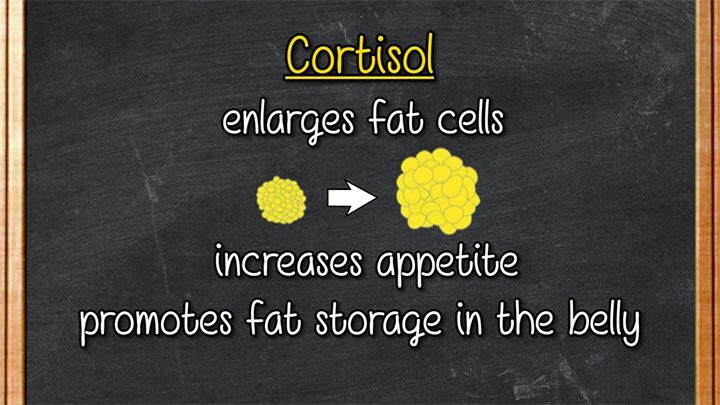 To make matters worse, your body will pump out more cortisol, which enlarges fat cells, increases appetite and promotes fat storage in the belly. If you are a thin woman who is struggling of belly fat, you have to understand that stress management is important factor that affect your belly fat. It is not about how much you eat, how little exercise you do or because you are consuming too much carbohydrate but stress is the one that causing you not losing belly fat. If you feel stress, instead of eating high fat and high calories junks, try deep breathing two minutes, meditate, practice yoga or go for long walks. Another reason of not losing belly fat is lack of sleep. If you sleep less than 6 hours every night, you are constantly feeling tired and you are also putting your body under stress, which mean higher cortisol level. 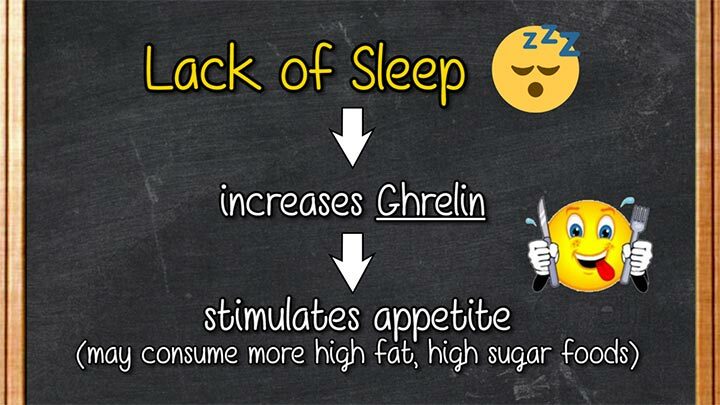 Lack of sleep also increases Ghrelin, a hormone that stimulates appetite, which mean you may consume more high fat and high sugar foods in a day. In order to get a flat belly, 7-9 hours of sleep every night, stay away from caffeine in the evening, put away of all your electronic devices one hour prior to bedtime and keep your room cool and dark to ensure that you get a quality rest. The next really important point is extreme dieting. When you are constantly feeling hungry and depriving your body from food, you are also putting extreme stress onto your body. So, eating less and expecting a flat belly long term would not work. The hunger hormone, Ghrelin is also a fat storing hormone. 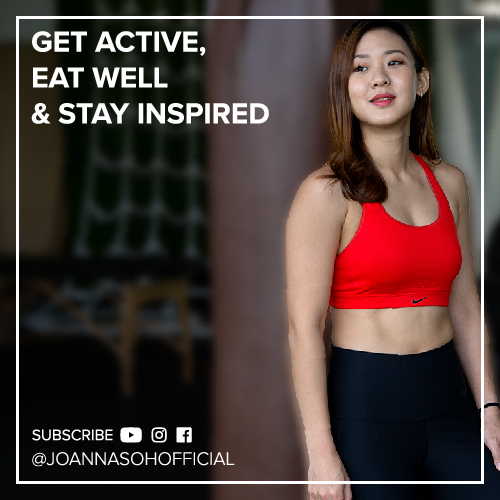 If you are someone who practice eating less and exercising more, you may loss weight temporarily but unintentionally you are increasing your Ghrelin and fat storing potential. Once you resume to normal eating, you will find that your body put on fats very quickly. That is why I am against any quick weight loss solutions and restricted dieting because it is not sustainable and it will only cause damage to your body long term. There are two ways to approach this, ‘eat less, exercise less’ or ‘eat more, exercise more’. Both these methods will still generate calorie deficit for you to lose weight but enough fuel to keep energy, hunger and cravings stable. I would encourage you to watch “The Science Behind Burning Belly Fat” video film for you to understand each method in more detailed. The next point to look at is wrong kind of training. So what is meant by wrong kind of training? Wrong kind of training is that you are a cardio bunny and that’s all you do. You do not include strength training into your exercise routine. You diligently perform 100 crunches everyday hoping that the belly fat will melt away. You do a very light workout and assume that’s enough effort. Let’s look at cardio. Cardio is very important and should be part of your exercise routine. But doing cardio alone is not enough. Your body stops burning fat right after your cardio exercise. You have to include strength training and also high intensity training because you will increase your metabolic rate and your body will continue to burn fat even after the workout while at rest. However, you should not be performing high intensity training every single day because overtraining can cause extreme stress to the body. So, you may struggle to sleep at night, feel nostalgic, tired, agitated and increase in appetite. So my suggestion is to include two days of strength training, two days of high intensity training and two days of moderate to low intensity training. It is also very important to remember that we cannot spot reduced fat, which mean doing 1000 or 100 crunches every single day will not melt the belly fat. 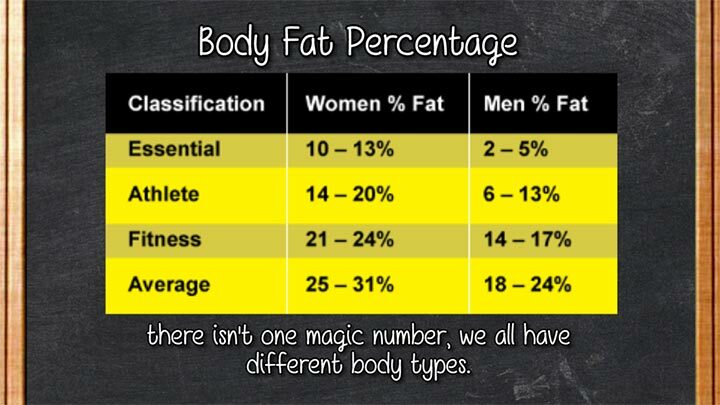 To reduce belly fat, you have to reduce your total body fat percentage. 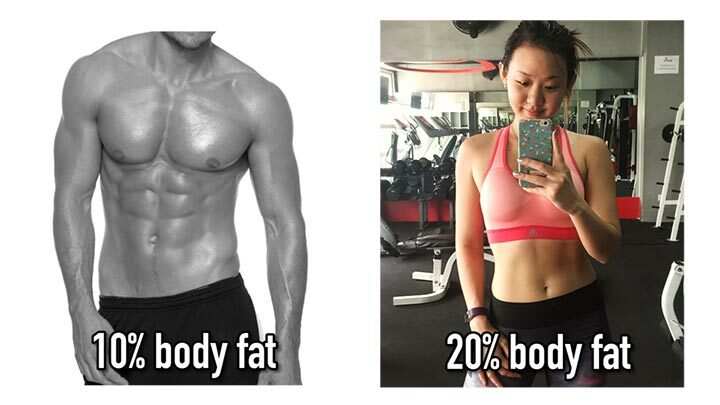 A lean belly is about 10% body fat for male and 20% body fat for female. Belly fat is also associated with inflammation. Highly processed food, refined grain, sugar and fried food such as chips, cakes, and crackers or soda drinks can cause inflammation in the body making the belly to appear larger than it should be. These foods also cause your insulin levels to spike as known as fat storing hormone encourages your liver to store fat around the belly area. So even if you are on a low calorie diet but your diet consists of mainly junk foods, you will still struggle to shift the fat away from your belly because not calories are equal. 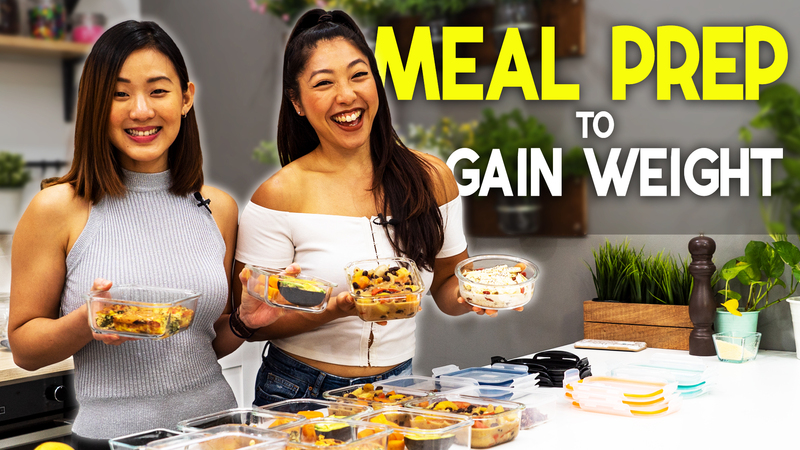 It is not about going on a low calorie diet or counting every single calorie but more importantly it is about eating the right calorie to burn fat and to get a flat tummy. The easiest step to take is to cut out on all junk foods and you will see the difference in just one week. Consume more natural foods that fight against inflammation such as green leafy vegetables, barriers, ginger, turmeric, and health fats from salmon, nuts and seeds. All these foods will aid your digestion, burn stubborn belly fat and make your belly appear less bloated. The final factor, which we will all eventually need to deal with, is ageing. As we age, our bodies start to change as well. Reduce in metabolic rate, less efficient in burning fat, and it is more challenging to lose weight and tone up. So for the ladies, weight gain around the belly is extremely common after menopause. Out estrogen level drop dramatically causing fat to be stored around the mid section. So when your are getting older, you would not need as much energy compared to your younger days. So if you were to eat like your younger days, you will start to gain weight. Once you hit your 40’s or 50’s, you need to make changes to your eating habits. Eat slightly lesser and consume between 4 – 5 smaller meals a day. Doing low impact exercises such as yoga will also help to reduce belly fat. Do watch “Changes to your body at 20 – 70” to really understand how age plays a huge role and what you can do about it. So, these are few factors of why you are not losing belly fat. Remember that belly fat equals to hormones plus lifestyle. So your lifestyle will influence your hormones level. As much as most of us would want a flat belly, to look good in bikini, I am not promoting that we should all aim for 6 packs and a really lean looking tummy, because a little bit of fat can help to protect your organs but too much of fat around the mid section can cause many health issues such as cardiovascular diseases, diabetes and even cancer.